We are the tenth generation to have the chateau passed down to us since it was built. Along with Pennautier, we own five other estates in the region. Needless to say, we know the area very well. We particularly enjoy the mix of Mediterranean sun and the fresh Atlantic breeze that sweeps over the limestone terrain. 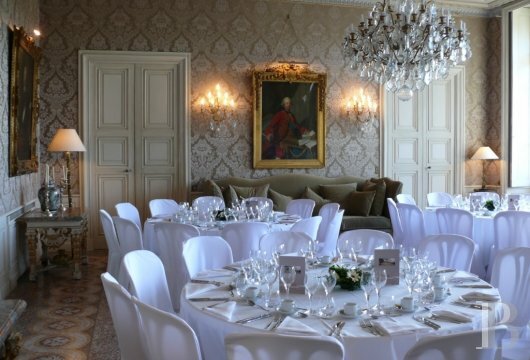 We have strived to bring a new lease of life to the chateau without compromising what lies at its heart: an exceptional setting with a rich history and art of living, French excellence and beautiful heritage. By a cosy fire in winter or on the terrace in summer, a restaurant two hundred metres from the chateau serves both lunch and dinner. The cuisine is simple yet tasty, combining regional specialities with fresh Mediterranean cuisine. 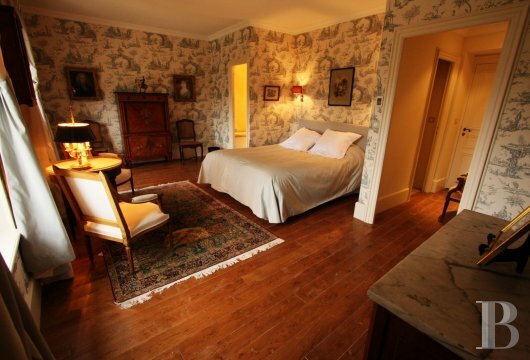 Thanks to its history, the Château de Pennautier has features from several different eras. It is firstly an elegant Louis XIII chateau with large windows that open onto two courtyards, one to the north and one to the south. The two wings on either side of the façade were built in 1670 and are the work of Le Vau. He also introduced the orangery to the east and the ballroom and music room to the west. The south facade alone is one hundred metres long. Le Nôtre (landscape designer of Versailles) designed the French-style park which covers over thirty hectares. Rodolphe de Beynaguet de Pennautier began new works on the chateau between 1835 and 1850. He enlarged it further by extending it into the central courtyard and renovated the interiors with Italian-style mosaic floors. He then redesigned the English-style park to suit the fashion of the time. Surrounded by vineyards and stunning landscapes, the estate is a rich and unique attraction for tourists. As frontrunners in the hospitality industry for fifteen years, we have developed all kinds of activities to help our guests understand, discover, enjoy and experience the exciting world of vineyards and wine. These range from a discovery tour of the vineyards with a customised winemaking demonstration, to a tour of the cellars with an introduction to the various blends or a wine-tasting with accompaniments such as cheese and chocolate. Also onsite is a restaurant which offers cooking classes in collaboration with six star chefs from the surrounding area. In addition to all of this, we can organise many activities for events such as receptions, seminars or relaxation days. Games, challenges, quad bikes, mountain biking and horse-riding can be combined with shows, private concerts, curiosities, artistic experiences and classes on the French ‘art de vivre’. 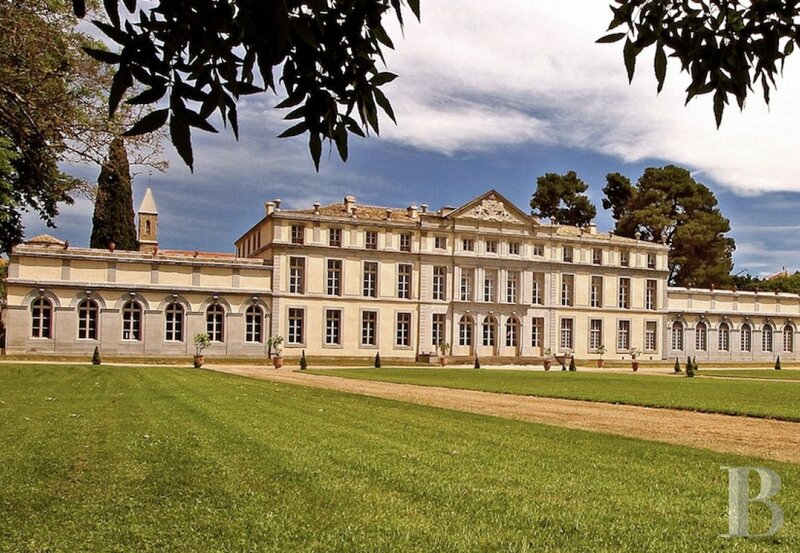 In a region with such exceptional historical and natural heritage, there is a vast range of places to be discovered beyond the chateau’s park and collection of paintings. 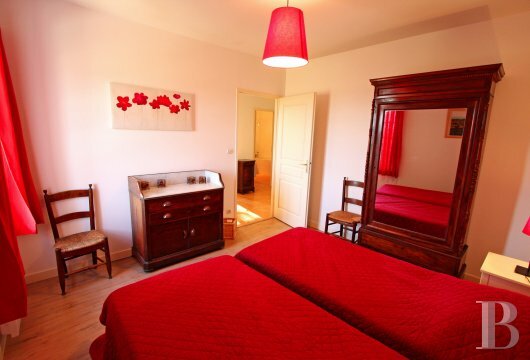 Three kilometres away are two Unesco-listed sites – the Cité de Carcassonne and the Canal du Midi. The surrounding landscape is scattered with towering Cathar chateaus and stunning abbeys. Having witnessed one family’s history over four centuries, the chateau has been subject to several embellishments and expansions over the years. It was built in 1620 by Bernard de Pennautier, an ancestor of Nicolas de Lorgeril. In 1622, it welcomed King Louis XIII who donated a beautifully preserved building, classified as a historic monument, to the estate. Bernard’s son, Pierre Louis de Pennautier, was a powerful and refined man who entrusted Le Vau with the elevation of the wings (the Orangery and the Galerie Louis XIV) and Le Nôtre with the design of the French-style gardens. As witnesses to many great moments of history, the estate and the family have developed a rich culture of wine and excellence. 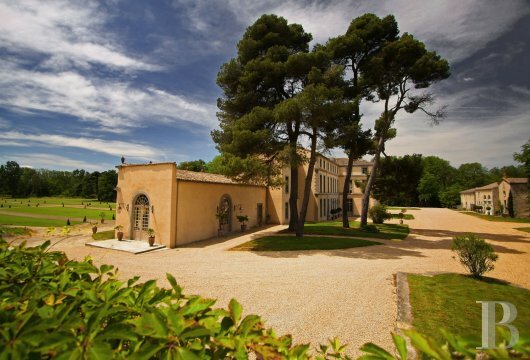 Today, the chateau offers a gateway to the French art of living. 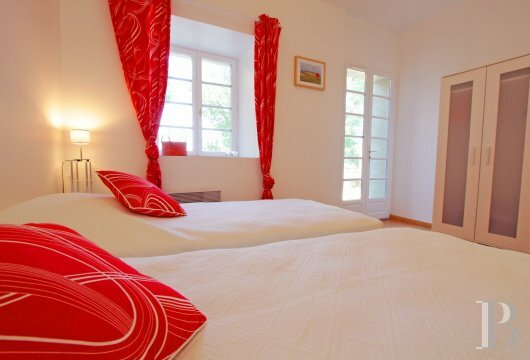 Fully restored in 2009, this protected historic monument combines the beauty of the regions cultural heritage with the charm of a family home and the modernity of an estate suitable for receptions, events and memorable overnight stays. 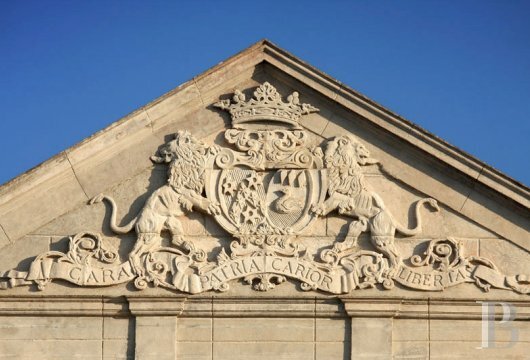 When confronted with such a stunning façade, it is hard to imagine that Pennautier is still, above all, a family home. It has been in the same family since 1620, becoming known as the ‘Versailles of Languedoc’ over the years. This Historic Monument on the outskirts of Fresquel is home to both Louis XIII’s travel furniture and a winery. 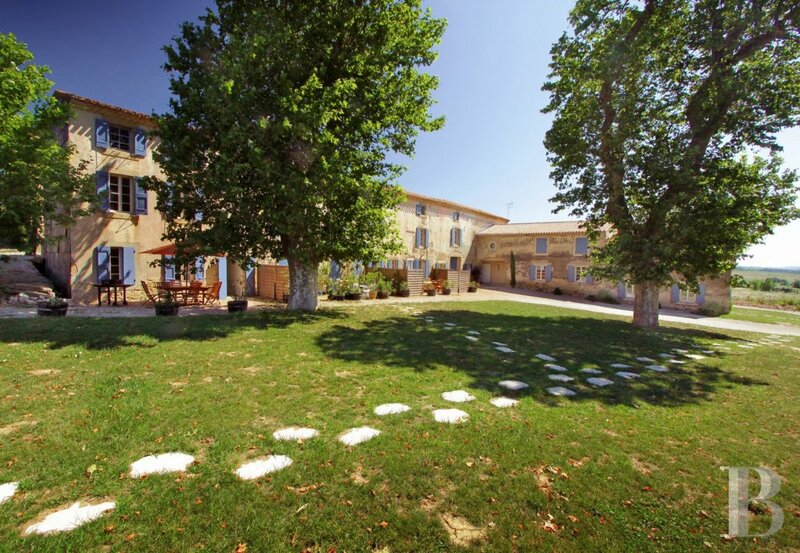 A discovery tour of the one hundred and fifty hectares of vineyards, the pride of Cabardès, is just the beginning of what Pennautier has to offer. 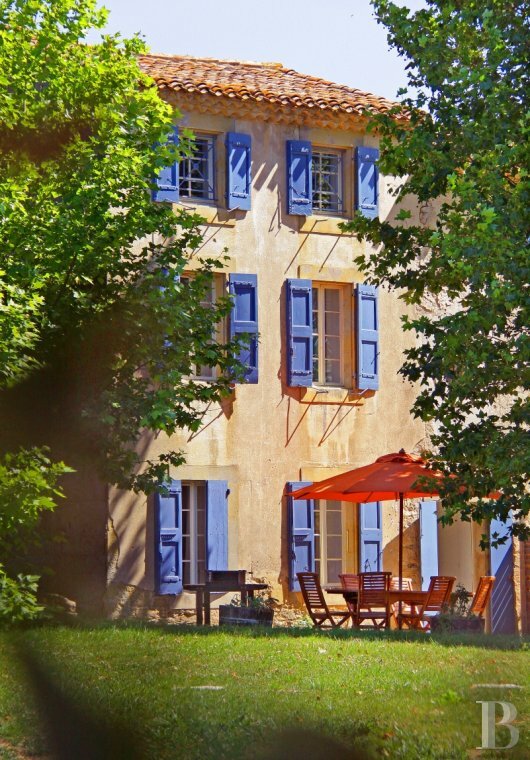 Its balanced and elegant proportions make the chateau an unmissable landmark for anyone visiting the Cathar country. 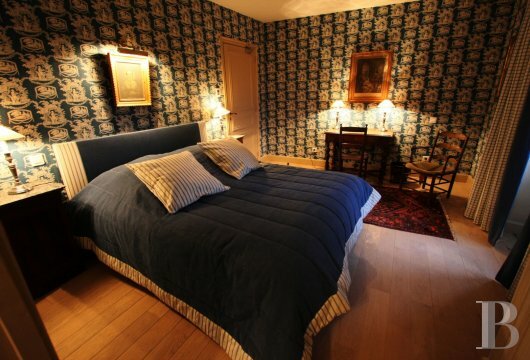 Fortunately, the guest rooms and the more modest seasonal lodgings allow visitors to prolong the enjoyment of the tour or event that led them here. The restaurant and the wine cellars alone are well worth stopping for. 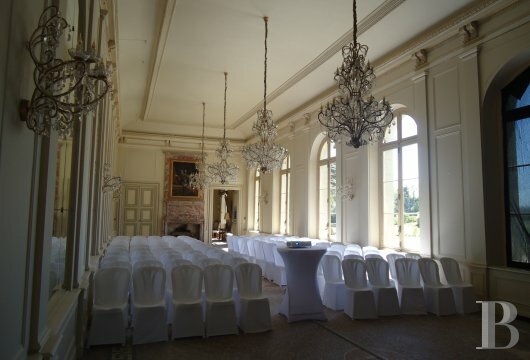 Several spaces in the chateau are reserved for prestigious seminars, the Orangery for one can accommodate up to one hundred and ninety people. Five fully equipped workrooms (wifi, projector, etc.) are available. 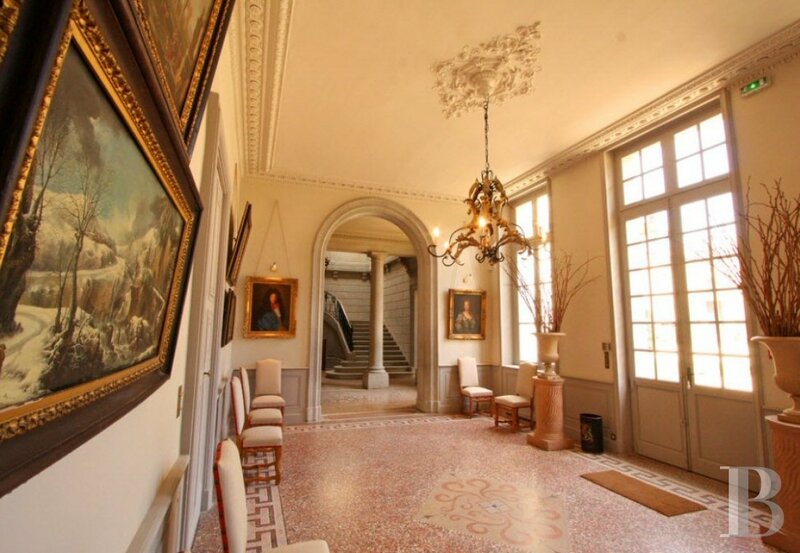 On the ground floor, the Salle des Orangers covers 100 square meters and has direct access to the park. 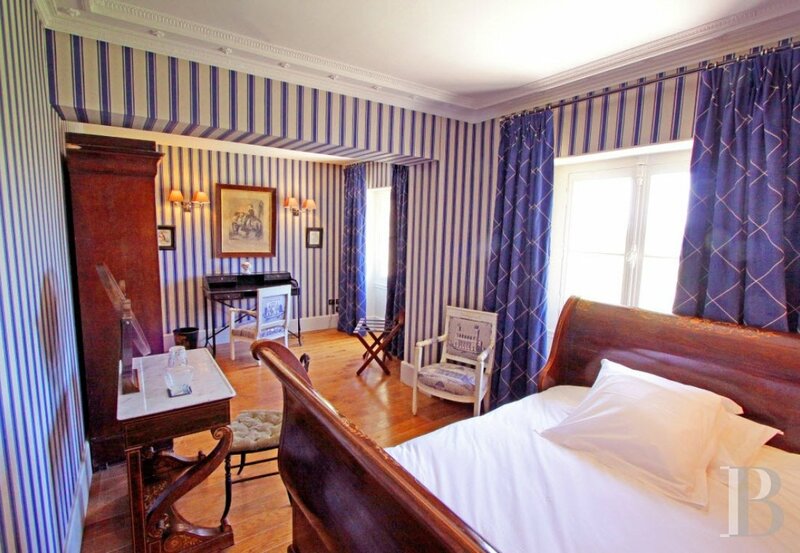 Upstairs, the Salle Anduze covers fifty square meters while the Le Nôtre and Le Vau rooms are each spread over twenty-five square meters. These unique rooms with individual styles allow for some variation. 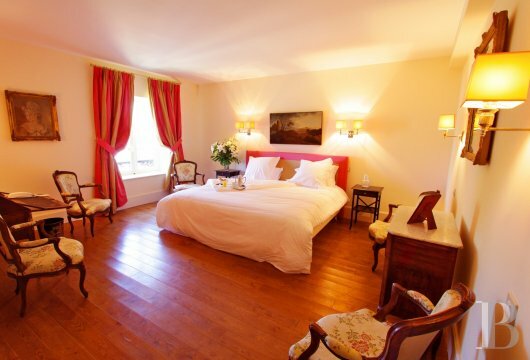 As part of the seminars, accommodation and meals can be provided at the chateau with the restaurant, the twenty-four rooms for up to forty-six people and the eight cottages which can accommodate fifty-five additional guests. 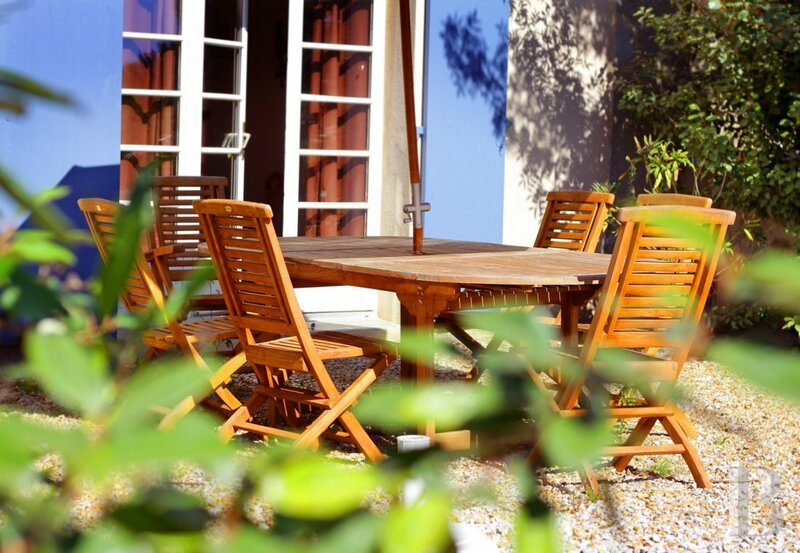 The outdoor spaces can also be adjusted to suit the needs of our guests with the option of open-air or tents. The reception rooms can hold more than three hundred guests. The Galerie Louis XIV, which is the former ballroom of the chateau, is spread over one hundred and forty square meters. Under a six-metre-high ceiling, the gallery is beautifully decorated with large family pictures and is completed with a dining room of fifty square meters. 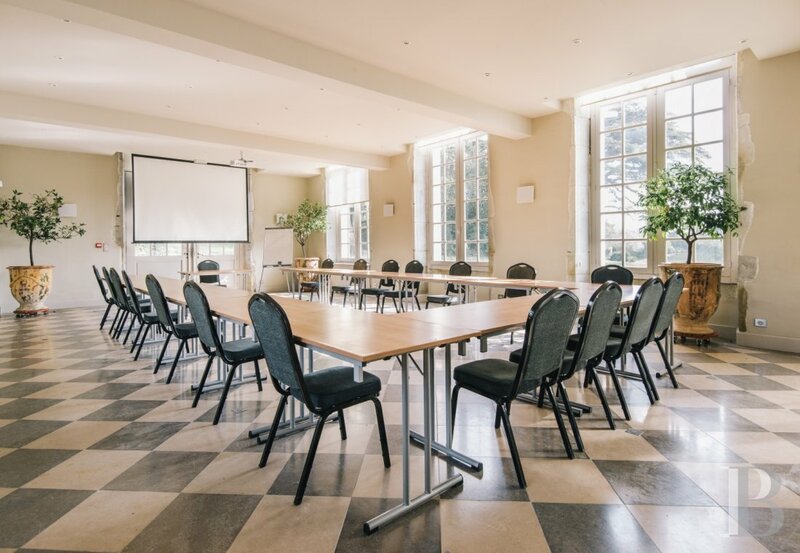 It can host large meetings, presentations and receptions of up to two hundred and ten seated guests or three hundred for cocktail parties.